Monetizing Wi-Fi means a lot of things: Paid Wi-Fi, couponing Wi-Fi, high-ROI Wi-Fi. But what’s the point? Which is the most valuable solution? The paid Wi-Fi business model assumes that the company that owns a large number of networks, in different locations, asks people to pay (with credit card or Paypal) for Internet access. This is a simple way to make revenues from Wi-Fi, i.e. Boingo. It’s a good revenue model only if you are the only internet provider in a specific location… so that people are encouraged to pay, as they cannot find any free alternative. Considering that the number of extimated free public hotspots at the end of 2014 is 47.7 million, your privilege to be the only hotspot provider in your place won’t last long. 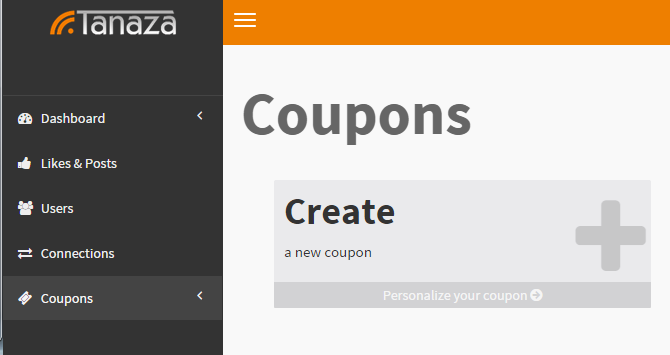 Couponing Wi-Fi means that the hotspot owner (for example a restaurant, an hotel, a camping) prints coupons with a code. This code gives access to the internet for a limited time, with a limited bandwidth and a limited download/upload quota. Thanks to couponing Wi-Fi systems, the hotspot owner has complete control over the use of its Wi-Fi network. He can give the Wi-Fi for free, or make people pay for it, or give Wi-Fi only to customers. If paid, the transaction is made by cash, usually at a front desk. E.g. A conference venue gives internet for free to the conference organizers only, through a coupon that lasts 1 day for 1 device only. If 200 conference delegates want to use Wi-Fi during the conference, they buy coupons that last 1 hour or 1 day, for 1 or 2 devices. A recent way to monetize Wi-Fi is to provide free Wi-Fi collecting valuable data and insights or asking for engagement. For example, collecting e-mail addresses or phone numbers through the login process; and using them later for direct marketing activities. Or, collecting insights and personal information and comparing them with web analytics, or with the database of fidelized users. The last way is asking for engagement: the value of word-of-mouth is undoubted! 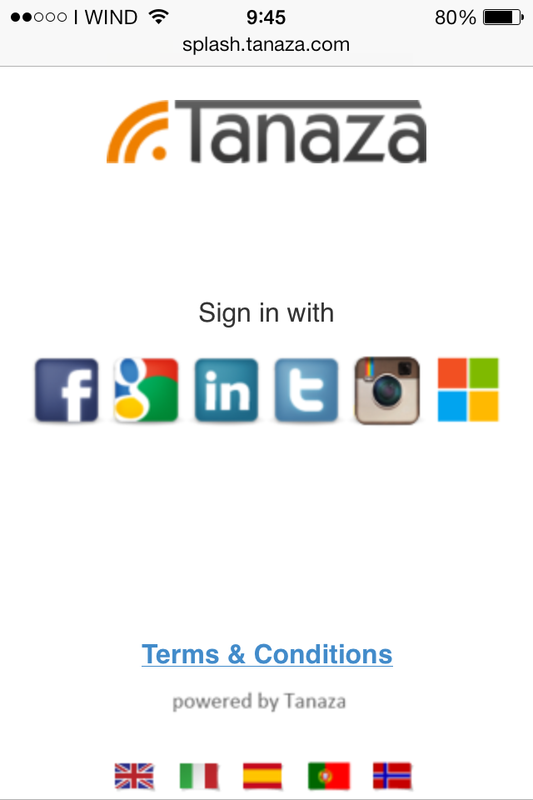 Tanaza is integrating a couponing service within its platform.